Sigh! 2014 is coming to an end and it feels like the whole year just flew but there’s no denying that it was a big year for beauty. There have definitely been some groundbreaking moments. From 3D printers to make your own makeup to big, bold brows being all the rage (thank you Cara Delevingne) to you and I understanding so much more about hair, skin and makeup. We give you a roundup of our fave beauty stories of 2014 that helped us take better care of our locks, came to our rescue during a makeup disaster or sudden breakout and in general got us looking and feeling more fabulous. 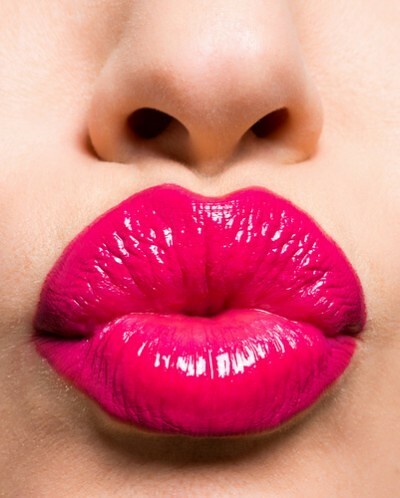 This list can be your beauty guide well into the New Year. These 5 amazing lippie shades look fab on our Desi skin tones and can help you rock a perfect pout for any occasion, be it a glam night or a dull Monday morning. They’re classy, pretty and adventurous all rolled into one. 2. 15 Problems Only Girls With Straight Hair Can Understand- There IS A Downside! Believe it or not, having naturally straight, manageable hair has its share of problems. Your locks may elicit jealous sighs from curly-haired girls everywhere, but only you know the annoying side of it. We give you problems only girls with straight hair can understand. Fresh, glowing skin is our biggest beauty fantasy. We help you get closer to that dream with a few simple tips. Follow them religiously for a clear, radiant and enviable complexion. While everyone wishes for bigger, firmer, smaller or fuller breasts why not rock what you got and make them look amazing? Follow these natural tips to make a jaw or two drop and bring a smile to your face every time you look down. If you feel like your mane isn’t as voluminous as it should be, we tell you a few ways on how to deal with thinning hair that can make your locks look fuller and feel healthier too. You get plenty of skin care advice from your aunts, friends, magazines, etc. which can get pretty overwhelming and super confusing as to what to do and don’t do. 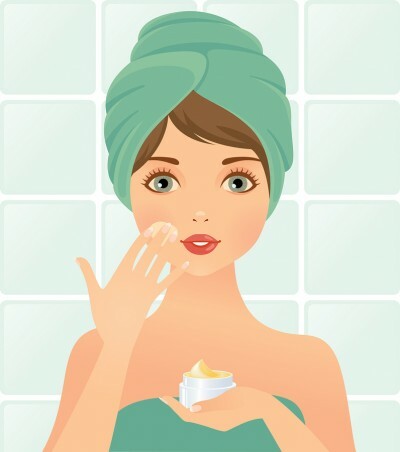 Stop fretting, as we give you the only skincare rules you should follow for a healthy and youthful complexion. Your dresser is probably overflowing with a gazillion tubes and bottles of various shapes and sizes. You probably don’t know what to use and when, with so many products, we don’t blame you for being utterly confused! We make life a bit easier and tell you the only makeup essentials you need to own, so you can stop splurging on unnecessary cosmetics. The whole experience off having your nether regions yanked at can be pretty nerve-wrecking. We all experience emotions ranging from shades of panic to total euphoria during the whole event. We give you all the thoughts and emotions every woman has during a bikini wax. 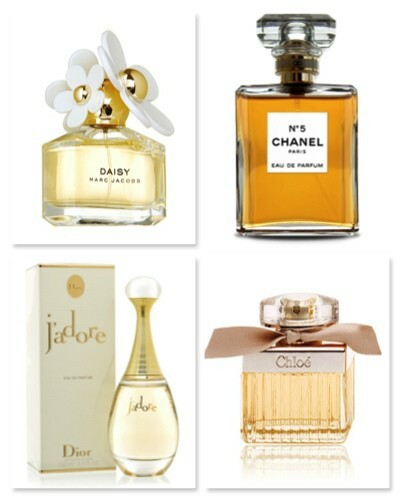 Every fashionista should have her own signature scent. We give you a list of the most hypnotic perfumes that will help you leave behind a cloud of scent that will leave people begging for more! 10. 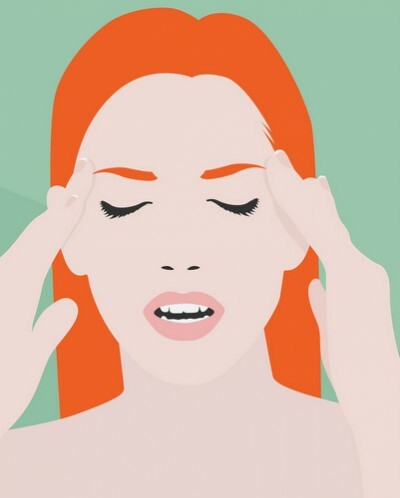 #RealGirlBeauty: 8 Home Remedies to Banish Back Acne! Back acne, a.k.a. “bacne”, is usually caused when the body’s oil and dead skin cells get trapped within the follicle and create a blockage. This blockage then becomes a blackhead and may even further result in a pimple if the bacteria spreads. Whatever be its cause, we’re here to help. Here are 8 natural ways to get rid of back acne. You no longer need to be wary about sporting those low-cut dresses or sari blouses! 11. 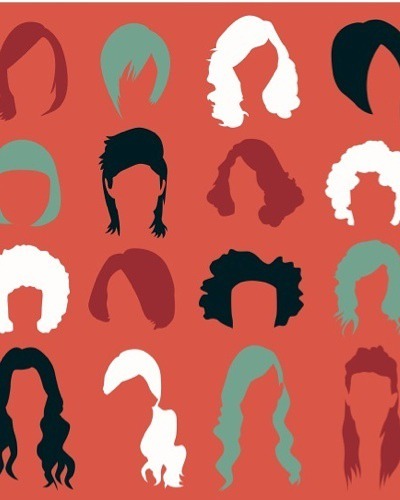 What Does Your Hairstyle Say About You? A woman’s hair is deeply tied to her personal identity. From your haircut to how you wear it, your strands can say a lot about you. Don’t believe us? 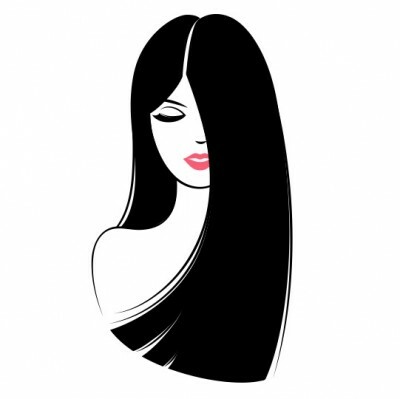 Read on to know what your hairstyle says about you. You probably think you know all there is to know about the crimson monster, you have been dealing with it month after month for years, right? Wrong! We give you a few things you should know about your period that we bet you didn’t know until now. You’re welcome! 13. 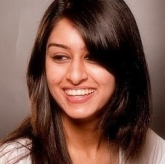 The Difference between Kajal, Kohl and Eyeliner- And When To Use What! Us Indian women love accentuating our brown eyes and rarely ever step out without lining or peepers. With so many options available, if there’s one thing we’ve learnt, it’s that not all liners are the same. So we set things straight for you with the difference between kajal, kohl and eyeliner. From application to stay-on power, we tell you when you should use what. 14. 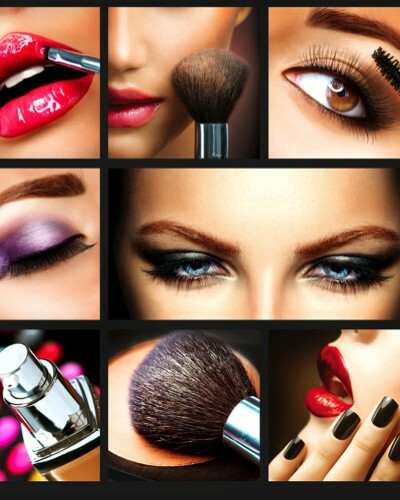 Beauty For Your Zodiac: What Is Your Hair and Makeup Style? We all know that our star sign gives up plenty of intel about our personality, but did you know those qualities can spill into your hair and makeup routine as well? 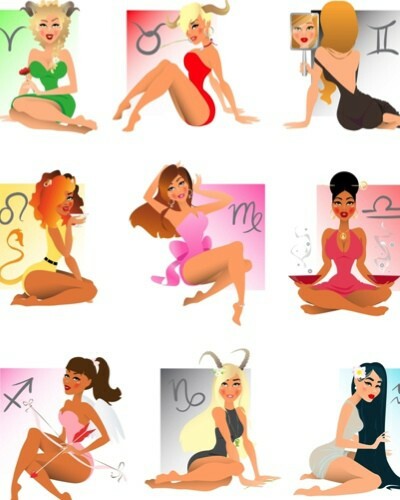 We give you some beauty characteristics of your star sign. So read on to help find your signature look now!